Coming from the lips of people that would describe themselves as Atheist Liberals, comes an incredible mockery of the new trans-everything..
How far is too far before marriage? What can me and my girlfriend do together? David answers that question in the clip below. 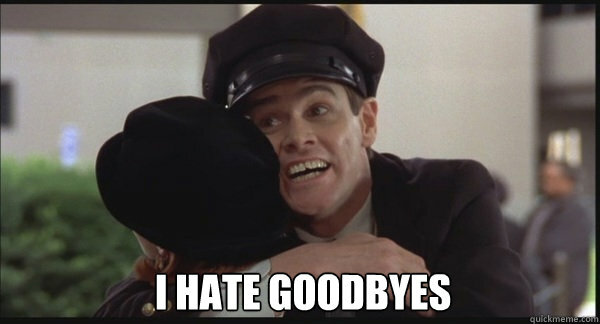 One of the hardest things about working with college students is growing in friendship with them over a summer only to watch them leave fo..